Digital transformation – the integration of technology into all areas of an organisation, is changing the business landscape amongst business processes and customer relationships. From building out multichannel services to adopting AI, harnessing new technologies will allow businesses to remain competitive. While it one thing to implement new digital technologies, it’s another to adopt a digital culture. Embracing a true digital culture is the blending of leadership, values and behaviours to influence working practices and strategies. When the capabilities of digital transformation become integrated with traditional operations that’s when a company can truly leverage it to stand out against competition. 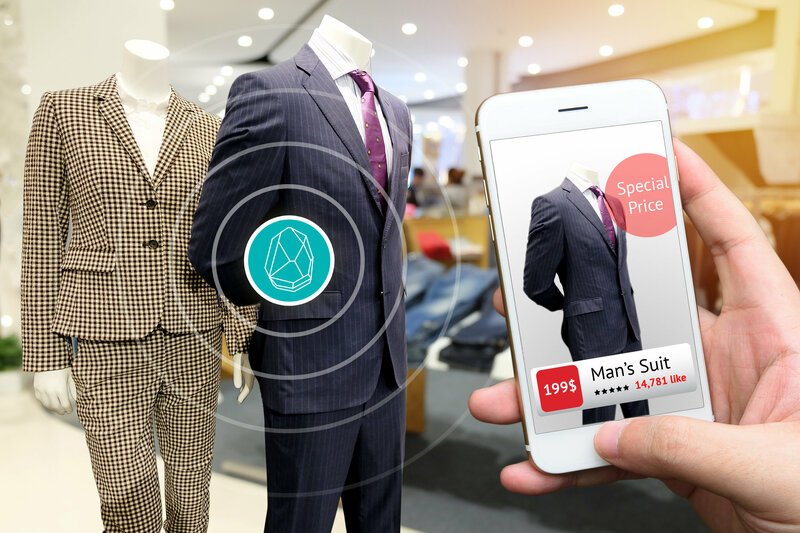 If a retailer introduces a new digitised sales channel, it needs to be positioned correctly in order to implement the technology quickly and seamlessly in order to compete in the fast-paced retail world. A global retailer who can be seen to be leading the way in this area is Zara. With their new digital purchasing and pick-up channels, they harness robotic technology to organise clothing and package orders in a matter of seconds. The retailer implemented this alongside introducing self-checkout and training employees to take payments via iPads. The process of adopting a digital culture should be through incremental changes at every level of the organisation and businesses who do well at this normally have the following defining elements. Agile and responsive – This refers to a company not just implementing processes at speed but about how flexible and responsive they are to potential changes internally or externally. Testing and learning what works well is important. Technology literate – Business should train employees to have comprehensive knowledge of their company’s technology stack, while the level of knowledge can differ from general to specialised. Customer centric – The company should be looking outward to new find new solutions for clients and customers. Being customer orientated should be embedded in the culture and inform every decision. Entrepreneurial – Continuous innovation and encouragement to take risks should be encouraged. Championing change and adapting processes to work efficiently and effectively. Collaboration – Fostering a digital culture should support continuous learning and information sharing across departments. Digital organisations move at a fast pace, thus requiring more transparency and interaction across the business. Adopting and sustaining a digital culture not only maximises the value of technology, but also empowers employees to create solutions internally at an organisational level and outwardly, creating robust solutions for clients. Businesses who succeed at building a digital culture are those who implement policies and values across the business and engage with employees to peruse these consistently.